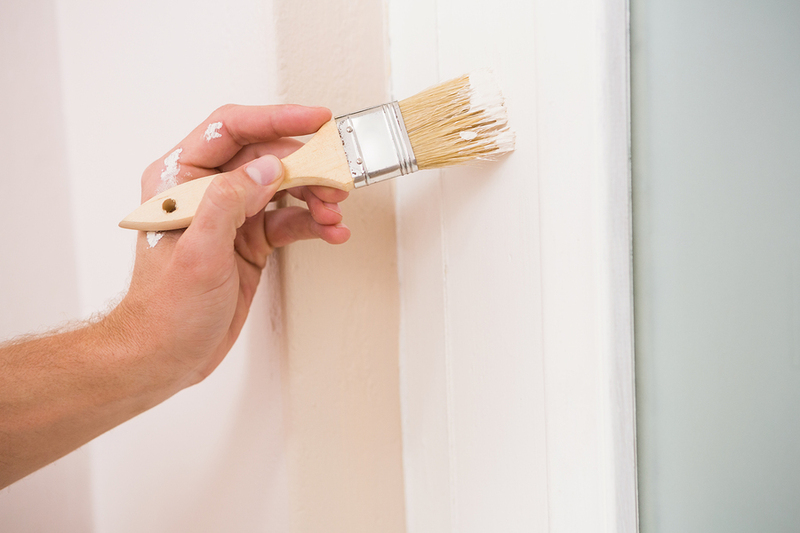 Need a professional painting service in Elkhart, IN? Look no further. We here at Michiana Paint want you to know that you, the customer are the number one priority. Everything we do is meant to make your life happier and more peaceful. Having a well decorated home, inside and out can make your life easier. No paint is brushed; no tool is touched until we have the OK from you. Michiana Paint is here for you. Some painting business’ come into your home and treat your furniture and belongings like they don’t exist. They just bang and knock things out of the way, while splattering paint everywhere, or leave garbage behind. We here at Michiana Paint will not do that. We treat your home like ours. We wouldn’t want ourselves treated that way so why would we do that to you? 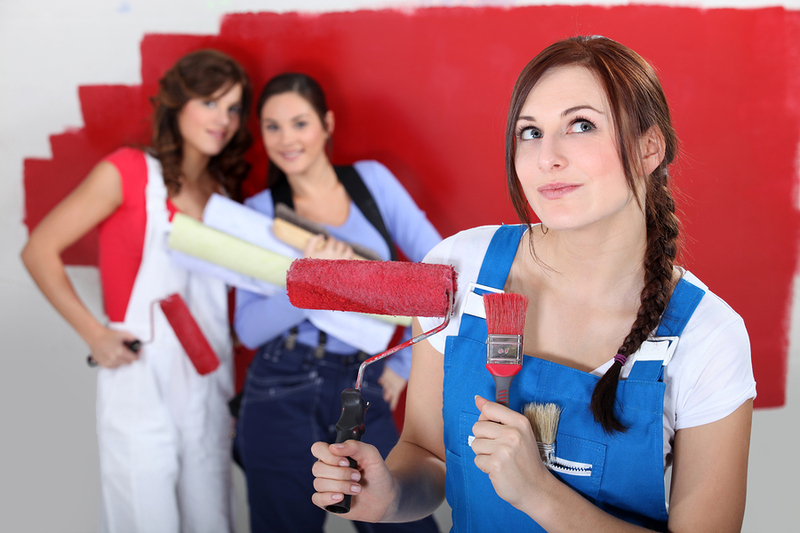 Below are the top reasons to hire Michiana Paint. 1. We live in Elkhart, IN so we want the best looking paint jobs for the community and neighborhood we live in. We want to be able to look you in the eye if we meet you on the street. We do the best job possible with as minimal hassle as we can. We’re paid by the job not the hour. So we don’t rush things but at the same time we work efficiently so we can be out of your so you can get back to your normal everyday routine. 2. We treat every painting customer with the respect they deserve. You live in the home and you have your own ideas about what you want. We do not talk down to you. Your idea is just as valid as ours. We are professionals but you live in this home and you have to live with the decisions long after were gone. We work together with you to get the best possible result possible. Your house is a home and we want to make it as nice and pleasant a house as we can. 3. 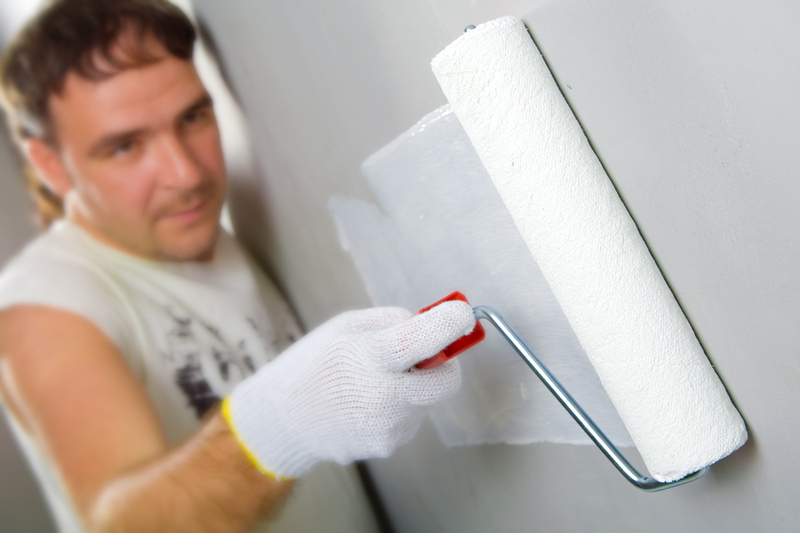 We are qualified professional painters in Elkhart who have been in this business for a very long time. We know the ins and outs of the home decorating trade and we want to spread this knowledge onto you. We strive to do the best job possible in as short a time as possible. Again it goes back to being from the area. The only way to make the community better is by doing the job the way it was meant to be. When someone comes into your home and notices your new wallpaper or new color scheme or new windows or are sitting on your newly stained deck we want them to ask who did that, and we want you to answer with pride and say Michiana Paint. Life is hard enough these days with long hours at the job, raising children, and trying to have some semblance of a social life. So when you hire us, we know that, so we want to be as unobtrusive as possible. We want you to have confidence in Michiana Paint; that we will get the job done on time and for a minimal price. You can count on Michiana Paint. 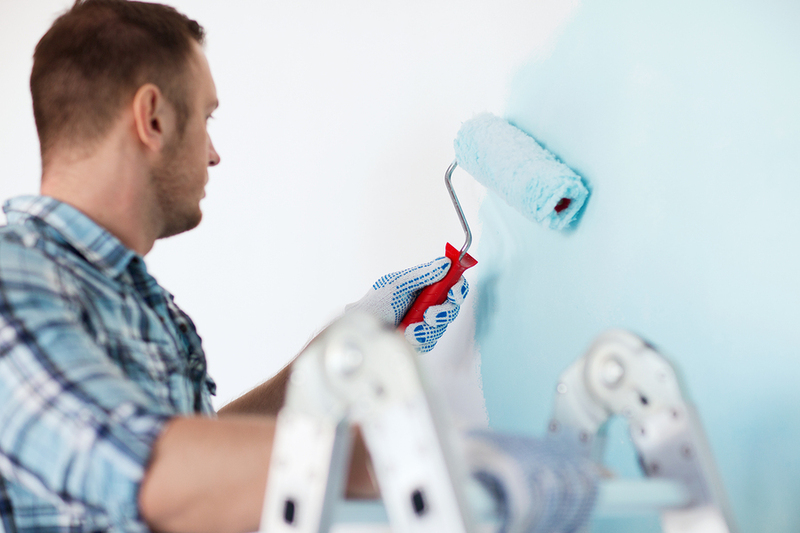 Maybe you have just bought a new house, and you can paint the walls any way you choose, or maybe you have lived in your house for a while, but it could use a new paint job. Michiana Paint can make the interior and exterior surfaces of your house look fabulous. We can give your house a clean white exterior paint job that will make your whole street look picturesque. We can even paint the window frames a color for some old-fashioned charm. If you would like to be able to tell people who are coming to your house for the first time that yours is the one with the red door, the blue door, or the green door, we can help with that, too. 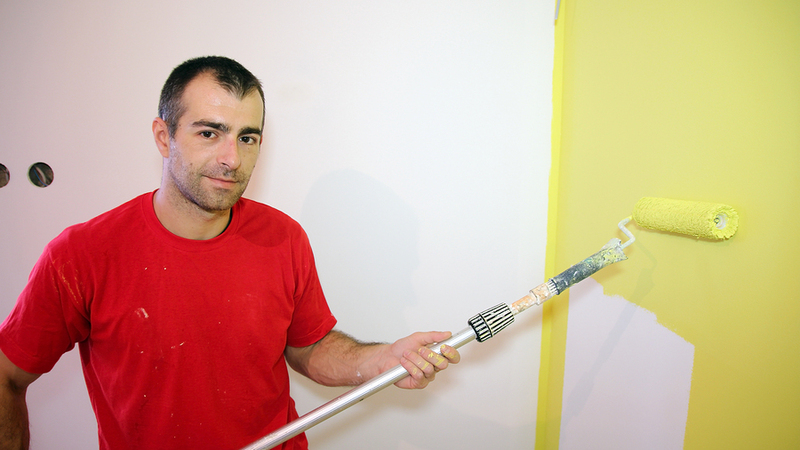 As for interior painting, we can paint any of the walls and ceilings in your house to your specifications. Perhaps you have always dreamed of having an accent wall in the living room. A new paint job from us can turn a man cave into a nursery. We can paint over anything that kids manage to draw on the walls, or we can bring out our stencils and paint the walls of children’s rooms in such interesting ways that kids will be satisfied that they do not need further decoration. At Michiana Paint, we do more than just paint. 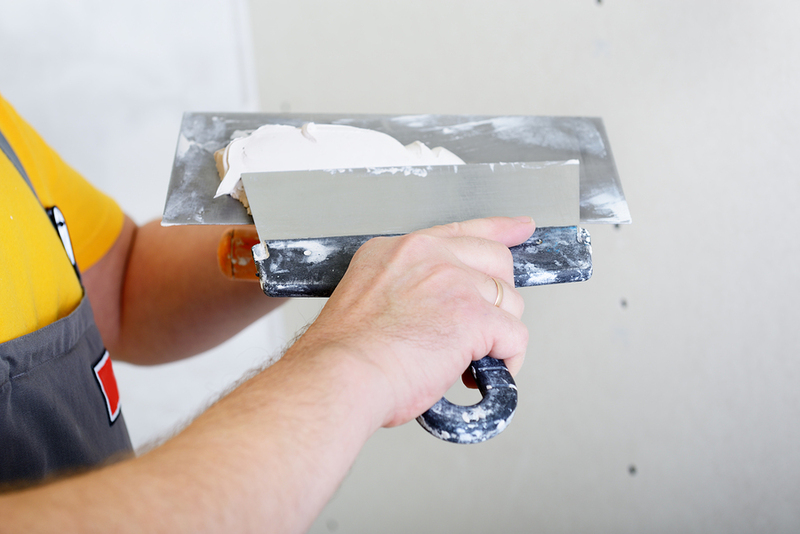 We can repair drywall, as well as hang or remove wallpaper or other wall coverings. 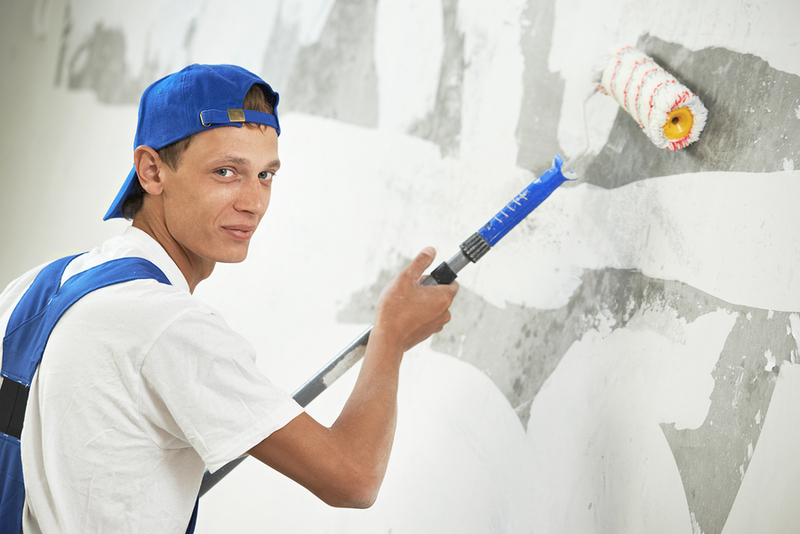 On the exterior of your house, we can give the walls a thorough wash to remove any mildew or paint residue. We can replace and glaze your window sashes if necessary. We can even do decorative faux finishes. We also offer services related to wooden structures of your house and yard. We offer wood preservation for decks and other wooden structures such as fences and porches, as well as staining and wood treatment. Michiana Paint is a locally owned business, and we care about our local community. We serve locations throughout northern Indiana and southwestern Michigan. We serve many cities and towns, including Bass Lake, Elkhart, Lagrange, New Carlisle, Osceola, and South Bend in Indiana and Bronson, Edwardsburg, Michiana, Paw Paw Lake, and Three Oaks in Michigan. We understand what it takes to keep homes looking well maintained in our climate, with its extremes of temperature. We have built our good reputation by word of mouth, that is, by making a good impression on our neighbors, and we are dedicated to living up to that reputation. 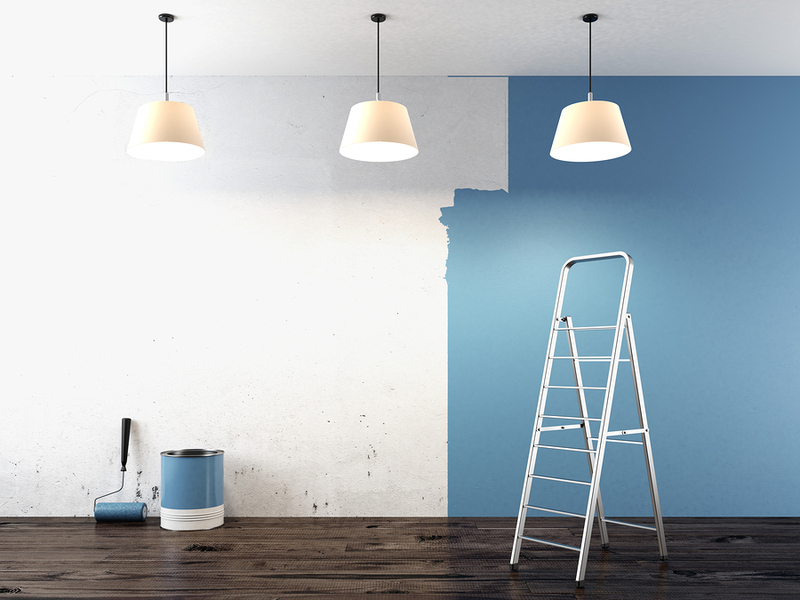 ​We know that having your house painted can be disruptive, and we understand the importance of adhering to a timetable of work, so that you do not have to wait longer than necessary to move your furniture back into a newly painted room. We also trust your judgment about how you want your house to look. We will not paint anything until we are sure that you understand how it will look and until you give us your approval. We believe in always giving customers a fair price.